“Highly Recommended. Cody is a genius when it comes to wood floors!…I knew from the first visit that this man knew what he was talking about…I gave him the keys to my house and when I came back I almost fainted at the beauty of the floors WOW WOW WOW!” Fez P. – Kempton PA.
As you can tell from Fez’ above testimonial, we at Classic Touch Hardwood Floors are an experienced hardwood floor company, comprised of expert hardwood flooring contractors who are adept in both wood floor refinishing, repair, and the installation of custom hardwood floors. We proudly service Danville PA and the surrounding middle Pennsylvania area. 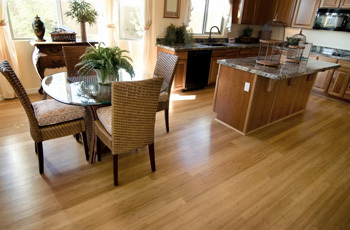 A foundational component of our services is our hardwood floor installation. You have options when it comes to you choice of flooring. Whether you are looking for bare hardwood, pre-finished hardwood, or half-inch to three-quarter inch hardwood flooring, we specialize in developing custom hardwood floors that fit the vision of our customers. 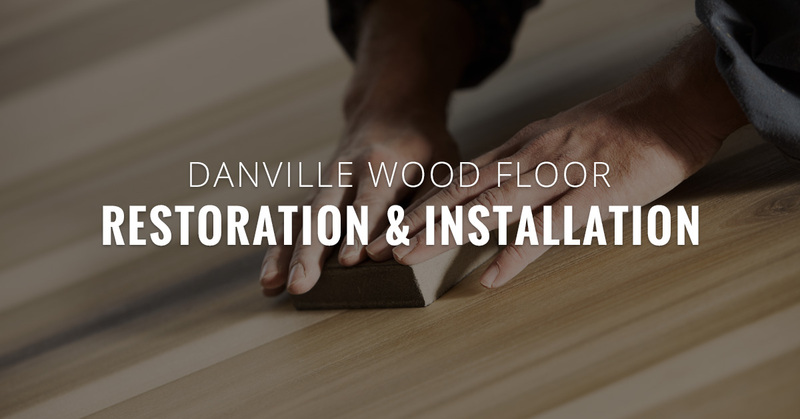 Residents of Danville don’t have to worry about their current floor being an inhibitor to getting their dream floor, because we offer options like glue-down hardwood flooring on concrete slabs, borders, or flush mount vents. 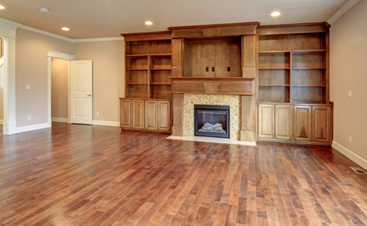 We can handle your current carpeting or particle board too; it’s all part of the process of installing wood floors. Another great option for our Danville community members is our refinishing and sanding service. It represents an affordable option if you are looking to bring life back to your floor without undergoing a full on hardwood install. Our dustless floor sanding process reduces the dust in the air, so people with allergies find it a particularly useful option. After your choice of stain is complete, we comprehensively apply three coats of finish to ensure durability as well as beauty. You are sure to be satisfied with our dustless sanding and hardwood refinishing option if you choose to go in that direction. Speaking of hardwood floor staining, we want to let you know that we only use the highest quality of products that are fast drying, and have both great performance and durability. Our hardwood flooring contractors would be happy to consult with you about a stain selection that best fits your price range and vision. Our hardwood repair and restoration options represent an excellent choice for our customers who are looking to rediscover the glow of the floor that made you fall in love with hardwood floors in the first place. Upon completing a light sanding and a thorough cleaning, we then apply a fresh coat of high quality floor finish. 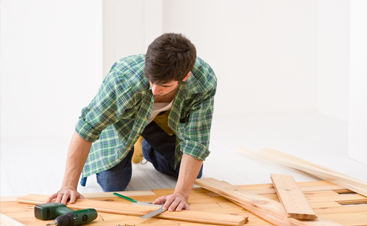 We also can help you determine if you should repair or replace broken floorboards, and any other damaged areas of your floor. 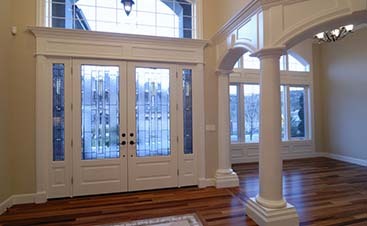 Consider Classic Touch Hardwood Floors for our dedication to excellence, our experience, and affordable pricing. We have a passion for making people fall in love with their homes, whether it is all over again or for the first time. Give us a call today to get your free quote!